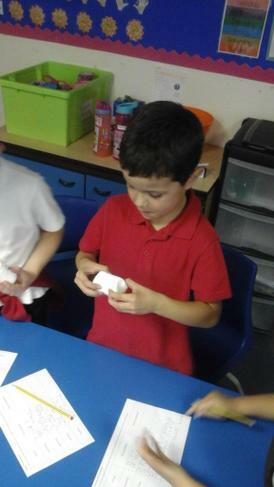 We did an experiment to think about how the shape of solid objects could be changed when squashed, bent, twisted, or stretched! 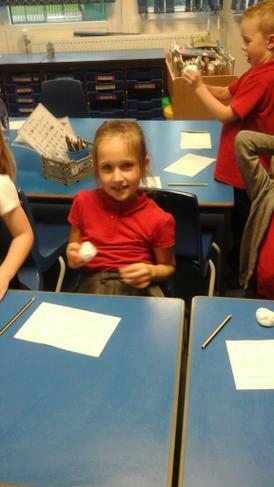 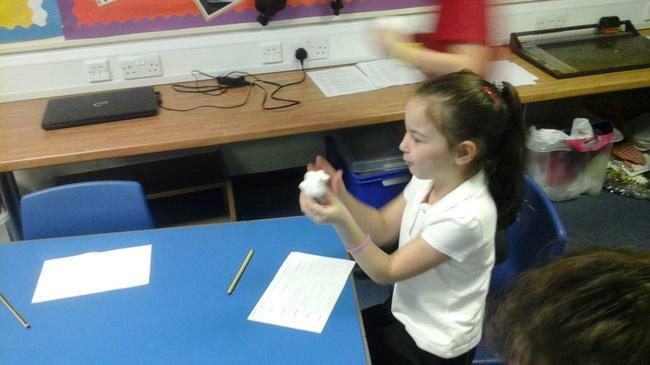 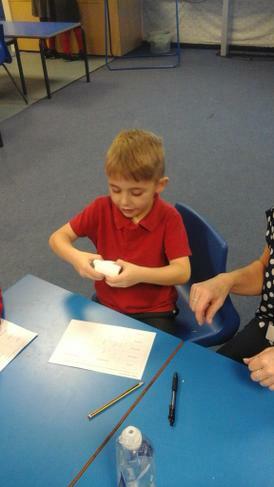 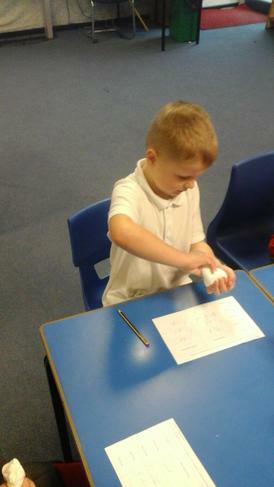 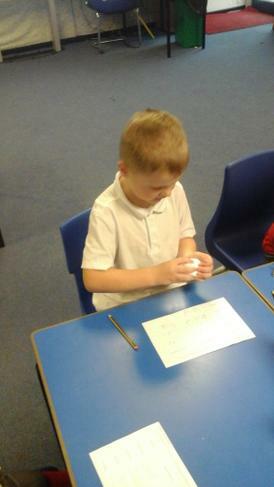 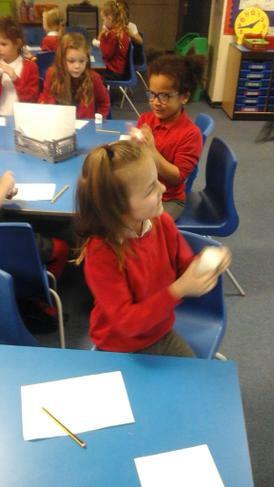 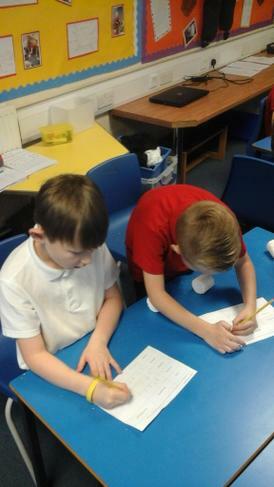 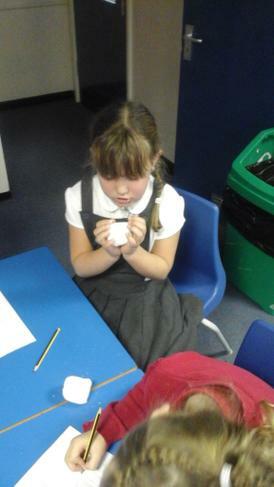 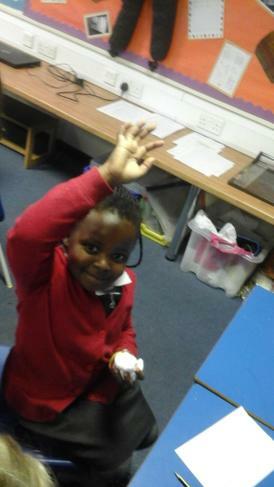 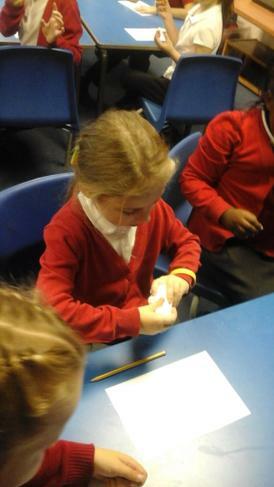 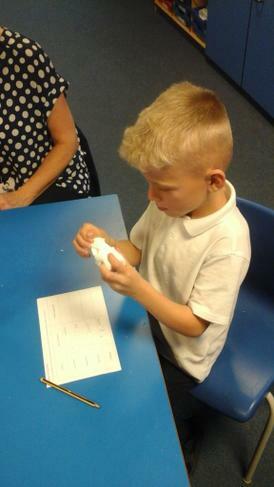 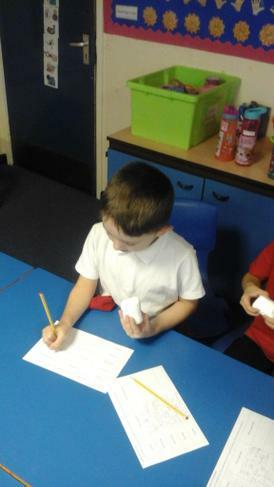 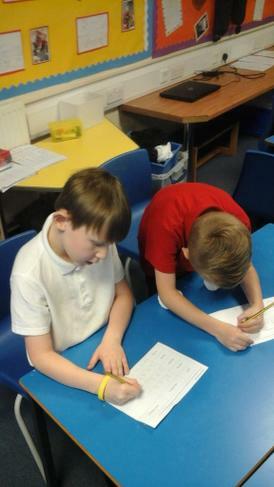 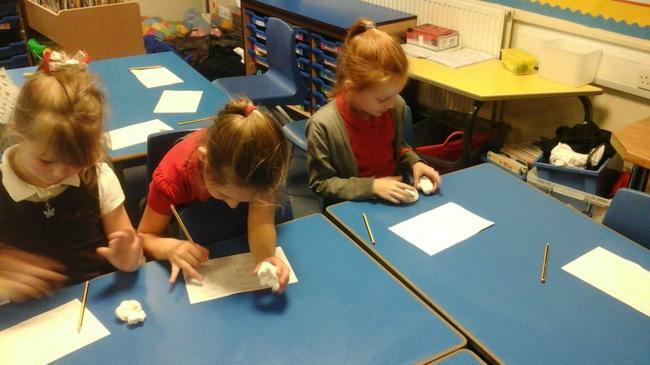 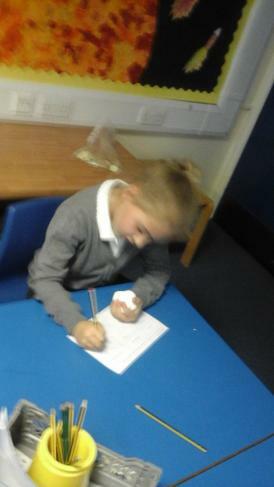 The children had to predict what they thought would happen and then they performed the experiment. 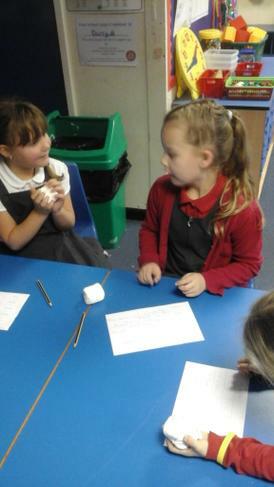 The best bit was eating the giant marshmallows at the end! 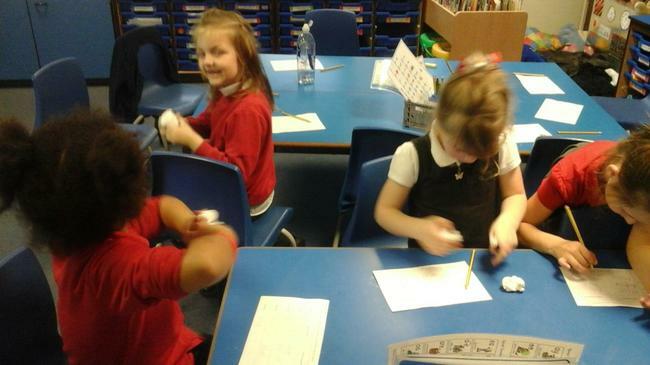 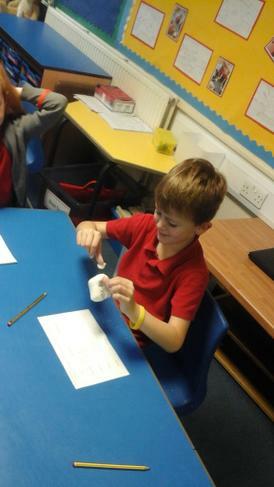 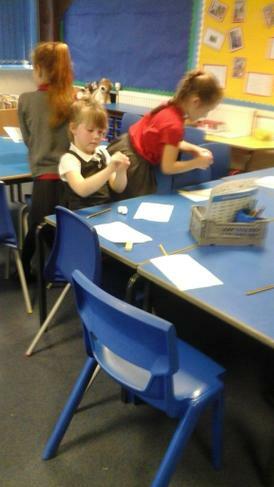 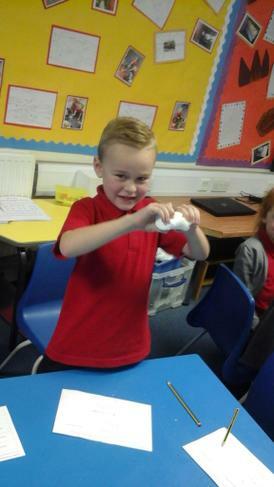 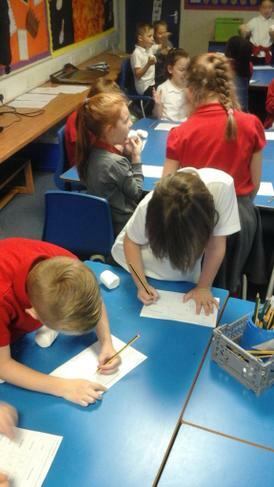 Investigating what would happen to marshmallows when stretched, twisted, bent, or squashed! 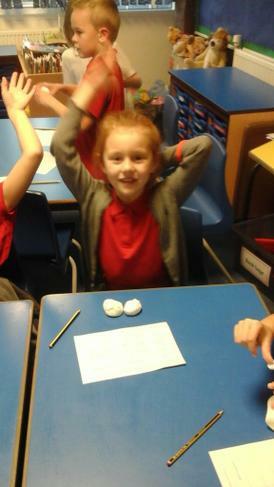 Predicting what will happen to marshmallows when we bend, squeeze, twist, or squash them!